Emersons Green Running Club is returning to Doynton in 2019 with.... DHHM2019!! The Doynton Hard Half Marathon is a chip timed and generously signed & marshalled race. Friendly faces will guide you to a goodly sized free car park and a fleet of buses will transport you to Doynton and race HQ, a 3 minute journey away. Race HQ is at Doynton Cricket club in DHHM2019 and bag storage facilities are right on the doorstep so no inconvenient post-run excursions will be necessary to retrieve your winter woolies. Our team of hi-vis marshals will lovingly and efficiently guide you around the course and the village and will usher you to collect your technical t-shirt and goody bag. They will then direct you to the cake stall for some post-run energy (so keep some loose change in your pocket to spend afterwards). A few more route changes in 2019 provide a more challenging and slightly slicker journey across the Doynton countryside. An additional climb in the first few miles of the race provides an extra challenge for those who thought the first race section was lacking in slope (nobody thought this). 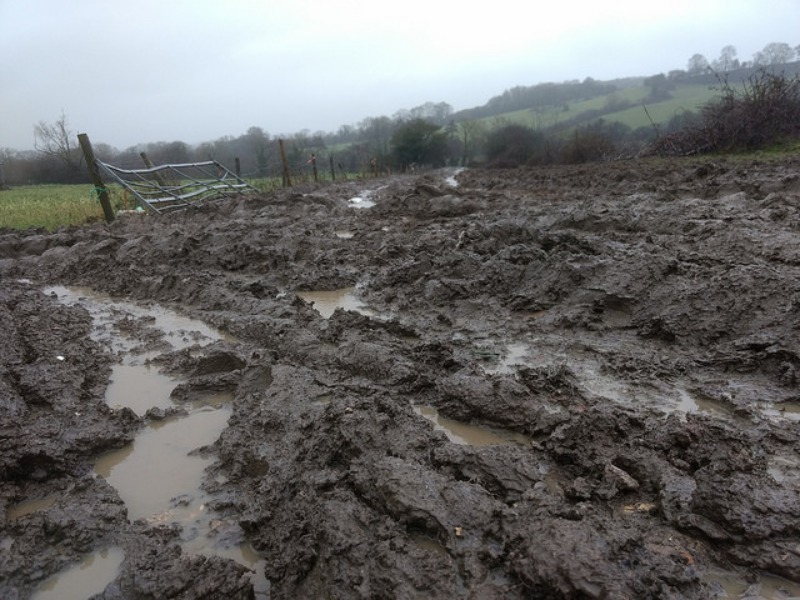 A few other corners have been shaved off here and there where it didn't feel quite right and DHHM2019 is tougher, hillier, muddier and more fun. Please confirm you would like to be added to the Doynton Hard Half Marathon 2019 (DHHM2019) waiting list.